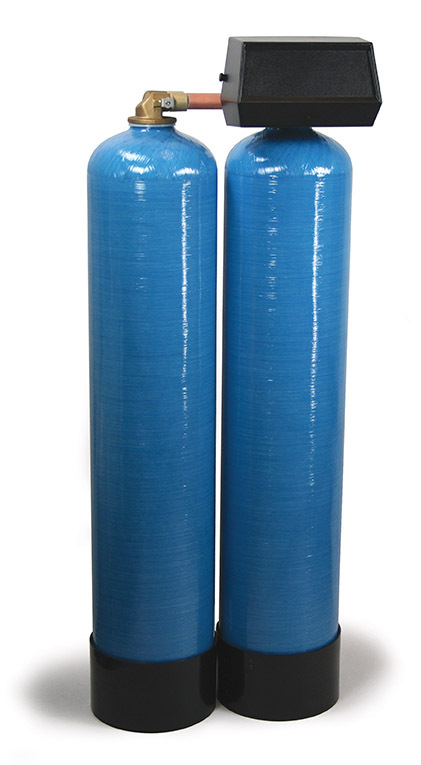 Eliminate unwanted contaminants and increase process efficiency. 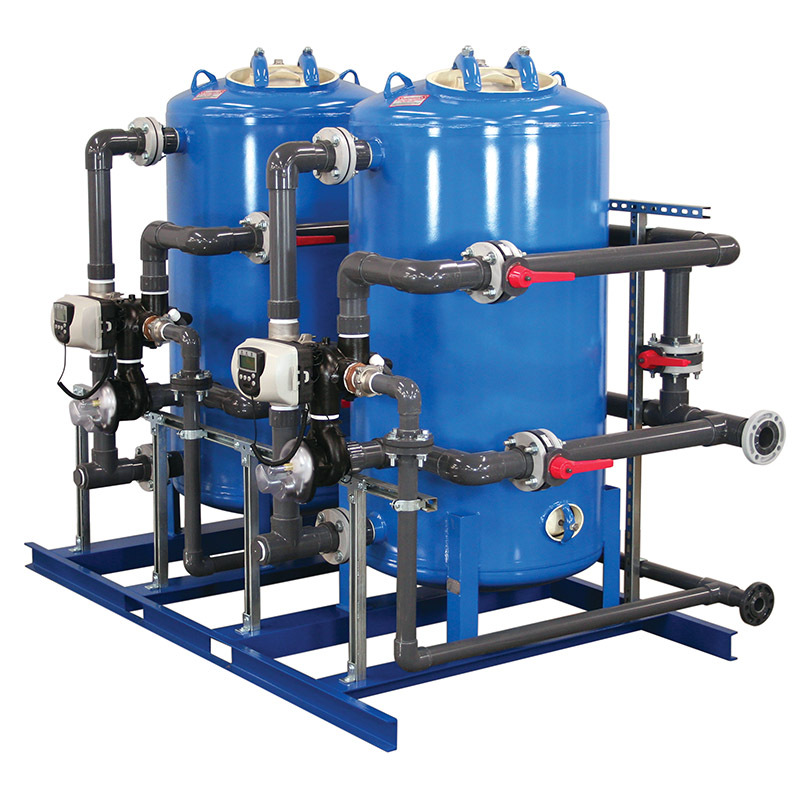 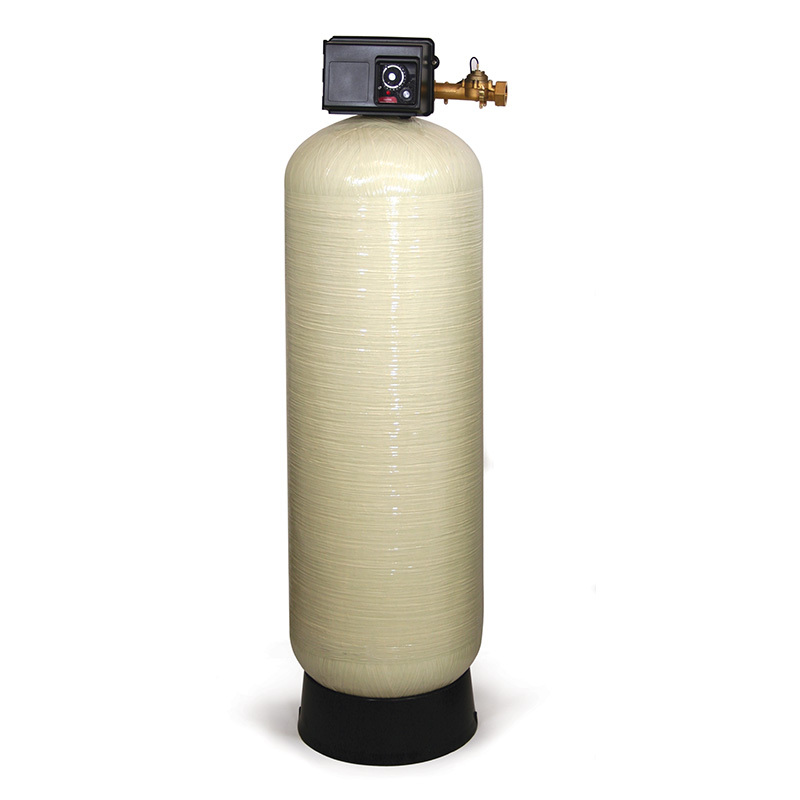 Nelsen Water Treatment Solutions can provide softeners in top or side mount and diaphragm valve nest configurations for the most demanding of water system application requirements. 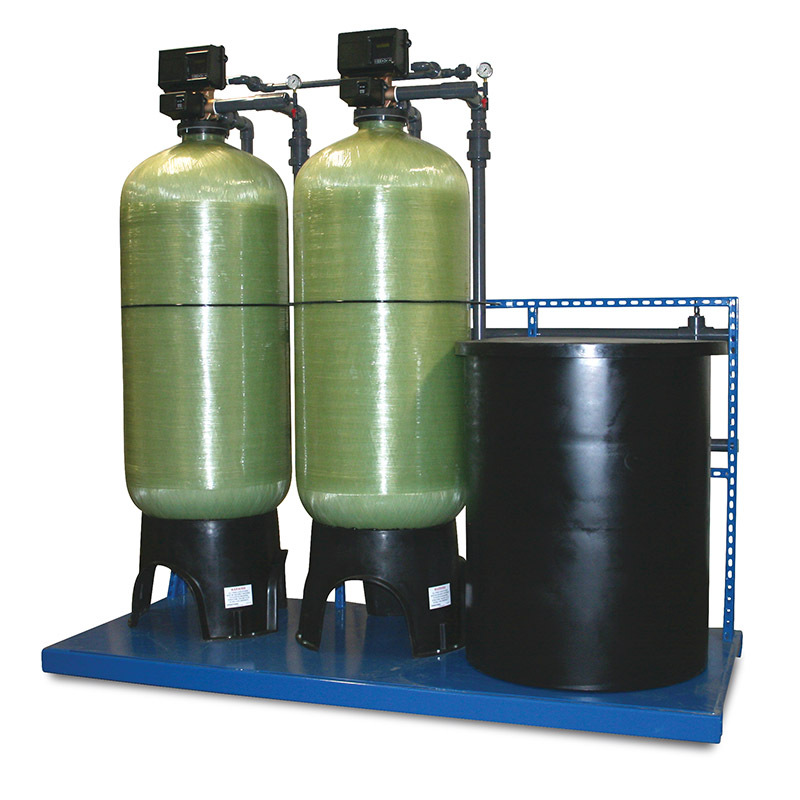 Proven uses include apartment complexes, hospitals, factories, nursing homes and numerous other applications requiring high flow rates and capabilities.